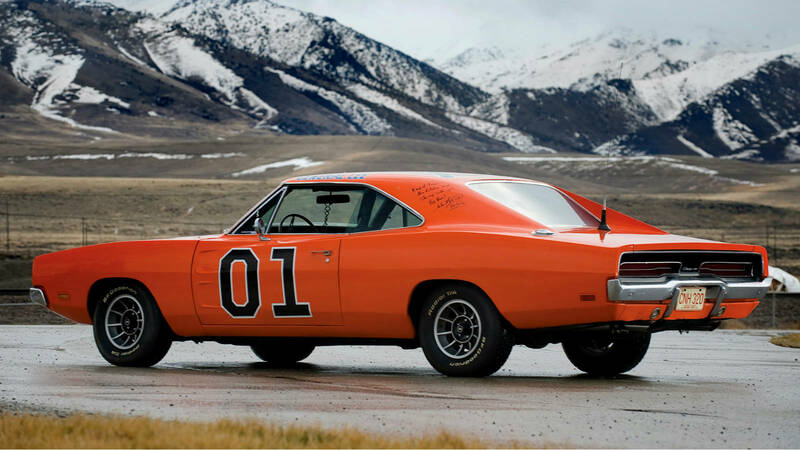 These 5 Hollywood Muscle Cars were some of the most memorable rides that had ever graced the shiny screen. 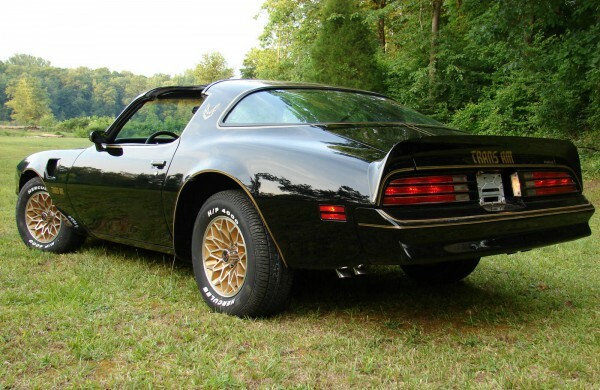 All of these classic muscle vehicles were actually inexpensive during their time and still are amazing in every way. 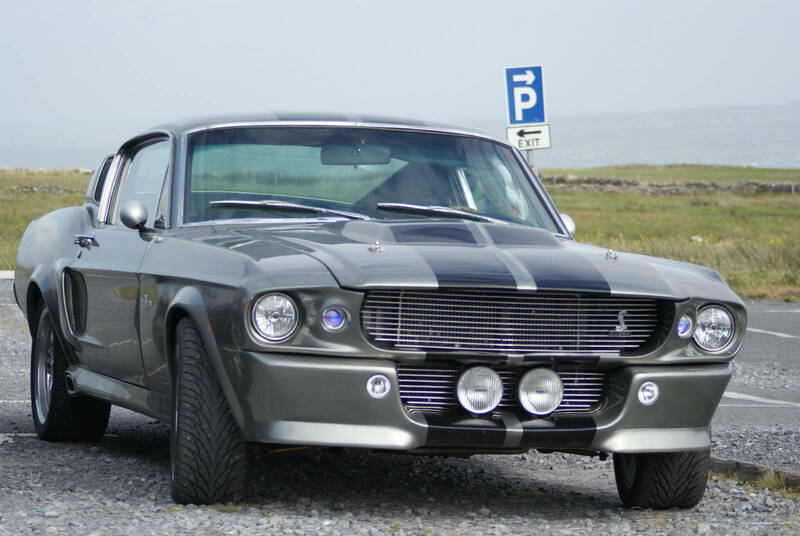 The automakers and the movie studios are more interested in trading new and expensive vehicles if they`re coolinging (or not). 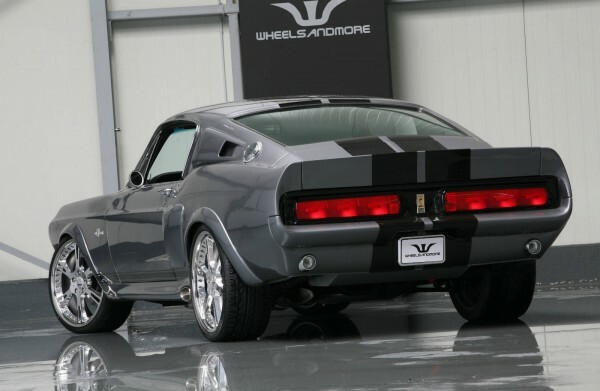 However, there was a time when product placement was not invented yet and videos boasted the coolest vehicles out there. Here are 5 of our favorites. 1969 Dodge Charger -The Dukes of Hazzard -- General Lee! 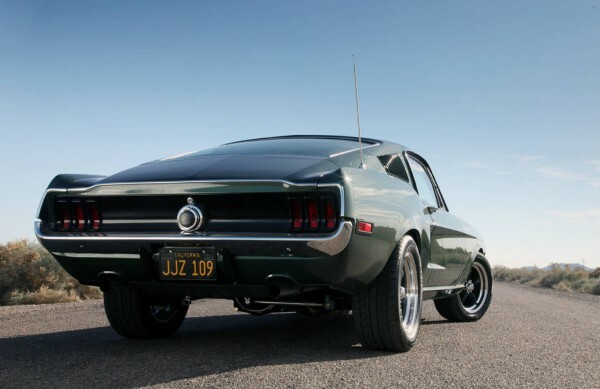 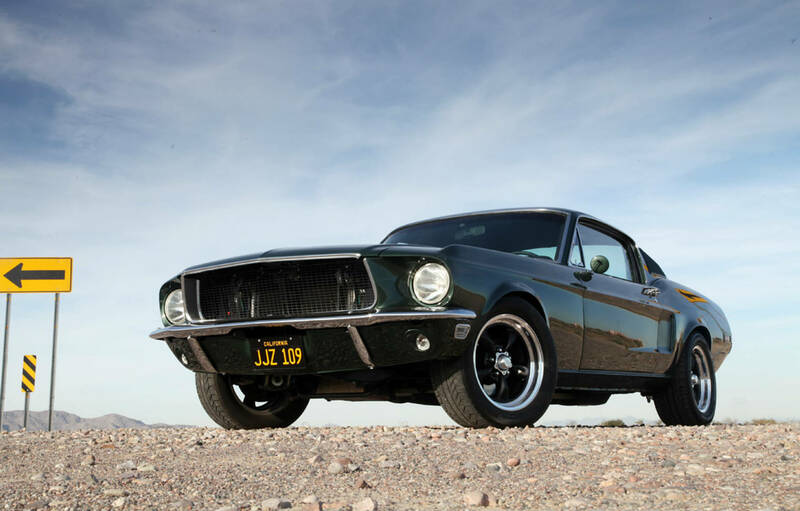 1968 Ford Mustang -- Bullit -- Steve McQueen! 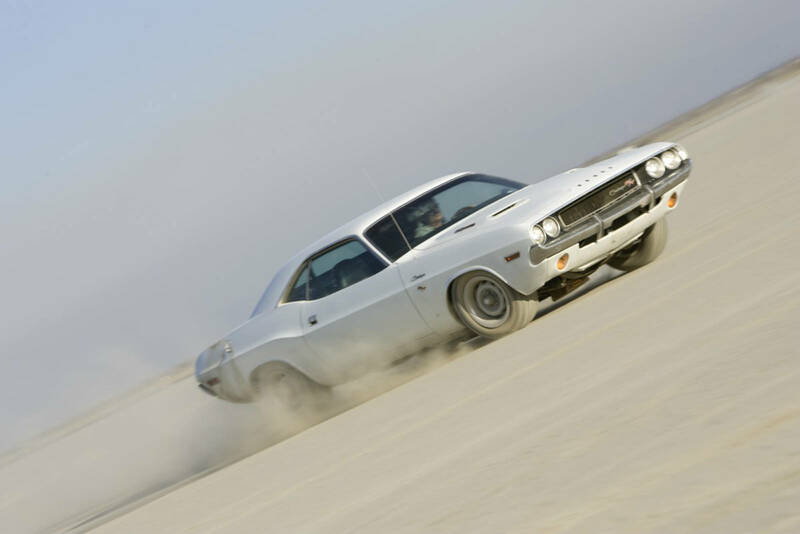 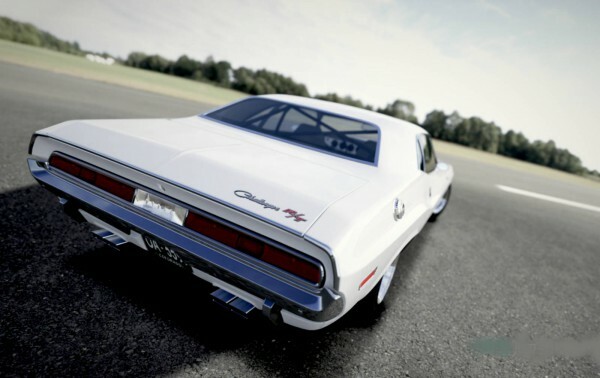 1970 Dodge Challenger R/T -- Vanishing Point -- Both Kowalski! 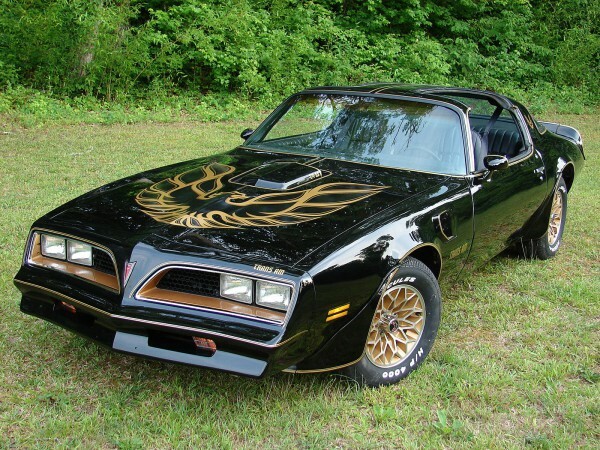 1977 Pontiac Firebird Trans Am -- Smokey & the Bandit -- Burt Reynolds! 1967 Shelby Mustang “Eleanor” -- Randall “Memphis” Raines -- Gone in Sixty Seconds! 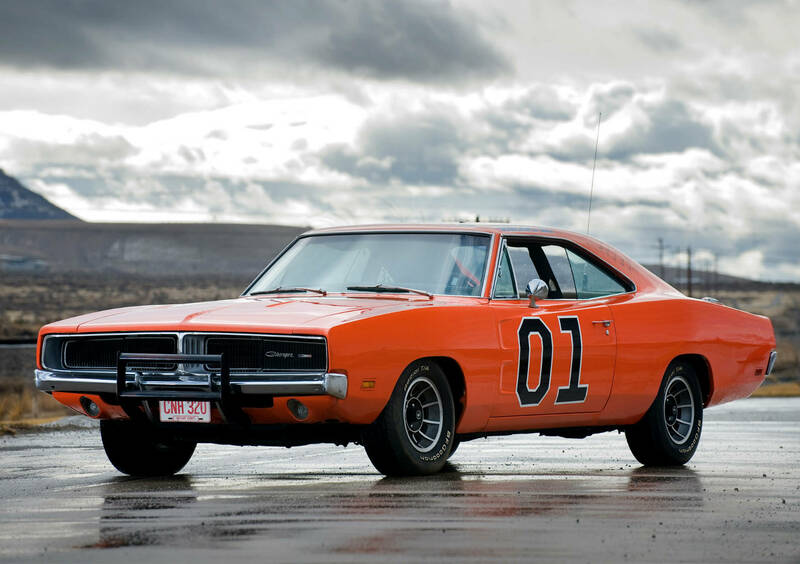 Finally, you can find one the most notorious cars of all time, Check it out on this link!